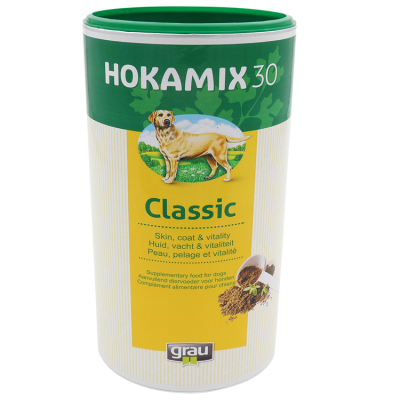 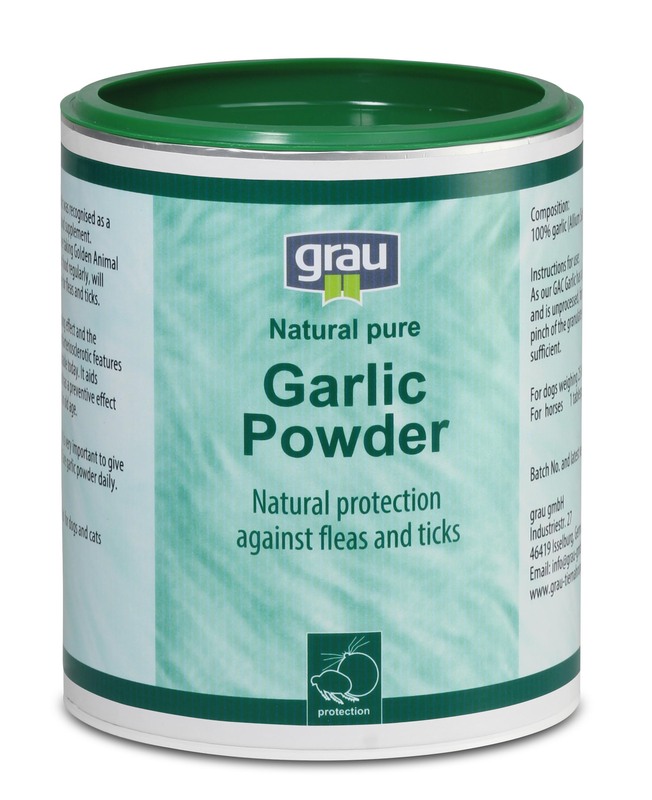 Natural pure garlic powder is a protection against fleas and ticks. Dogs and cats that are given garlic on a regular basis will become unattractive to fleas and ticks. 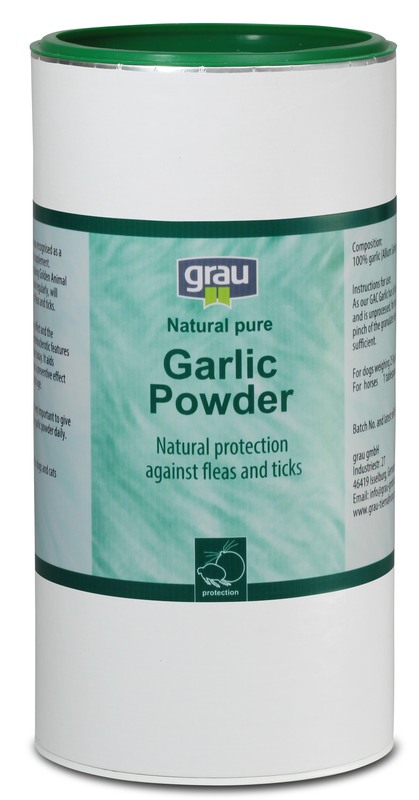 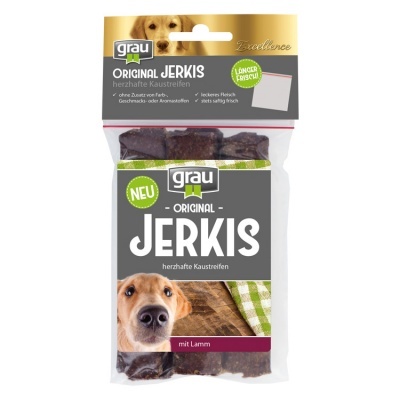 "Garlic has a high content of ethereal oils which cover the lactic acid smell of the skin which ticks and fleas need as a trigger mechanism and thus successfully reduce the infestation" (quote from BARF by Swanie Simon, published by DreiHundeNacht). A daily supplement is important to maintain the desired effect. 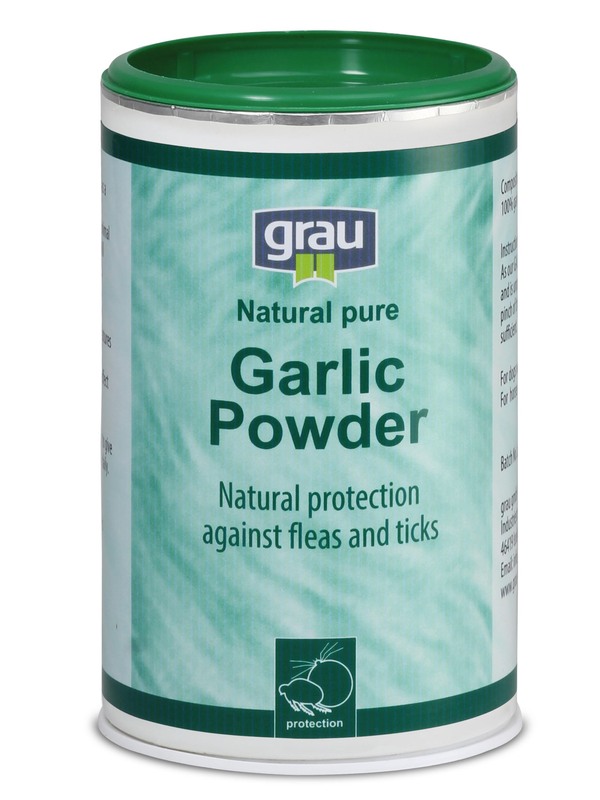 Through the high purity and naturalness of our garlic only a small quantity of the granules are necessary as an additive to the daily food. 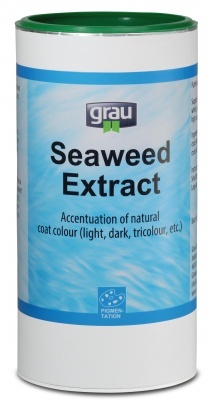 To achieve the desired effect, a daily supplement over a period of 3 weeks is required.